Every Generation board game shows how Britain has changed in 70 years since Windrush. Storytelling Windrush Game launches as government announce annual Windrush Day. 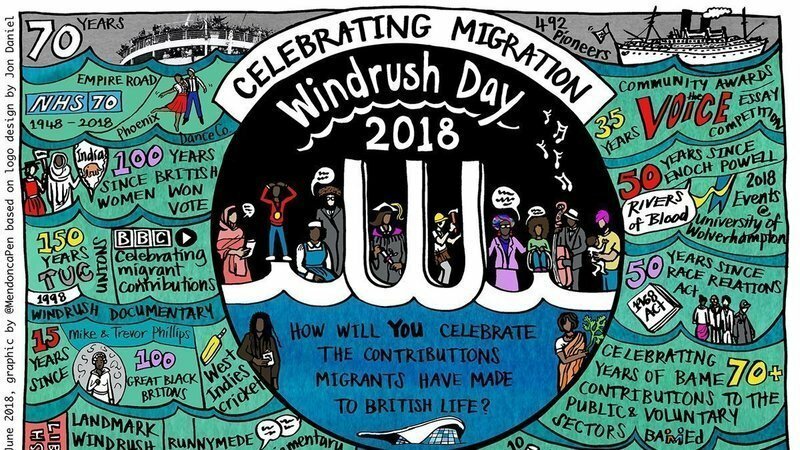 As the government announces an annual day to celebrate the contribution of the Windrush Generation in Britain, a new storytelling game has been launched to ensure that their stories are shared and remembered. 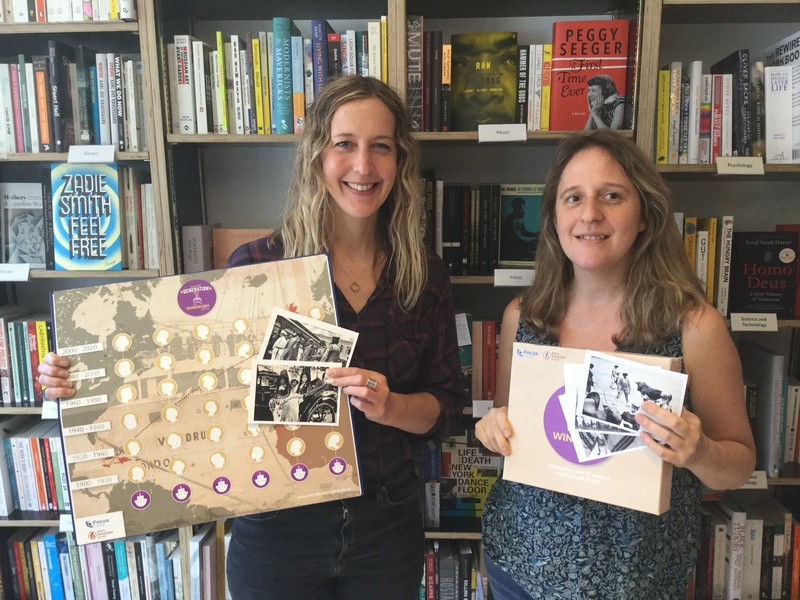 Independent bookstore Pages of Hackney is the first UK stockist of The Every Generation Game: Windrush Edition. Pages of Hackney stocks a variety of books on politics, environment, art and much more, and are supporting the Windrush Generation by stocking our storytelling game! 70th anniversary edition of Windrush magazine, featuring an interview with Theresa May, and many articles and features on the impact and legacy of the Windrush Generation. See the Windrush Game on page 47! Pages of Hackney stocks The Windrush Game! 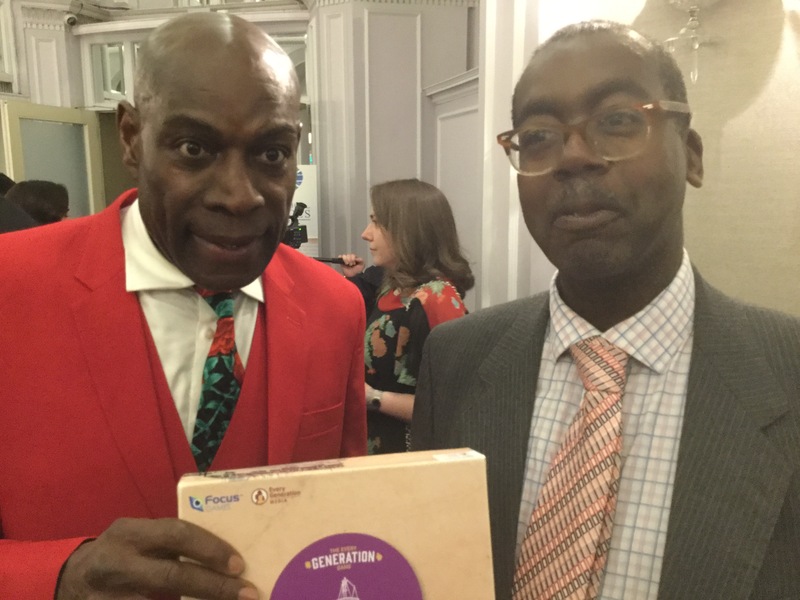 This week Patrick Vernon took the Windrush Game to NHS Heroes Awards to share with attendees and gain some feedback. We’re delighted that the game was very well received by everyone who saw it - will it be on Frank Bruno’s Christmas list this year? Every Generation Game: Windrush Edition is a storytelling board game designed to keep the experiences and stories of the Windrush Generation alive. It has been created to help families, friends and communities share their heritage, history, identity and culture through the telling of stories. 20% of proceeds go to The Windrush Justice Fund. 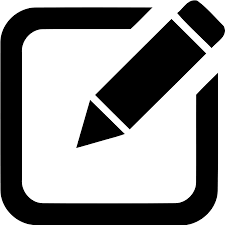 Full details on how to personalise the game for your family, friends or community. Run out of Ballot Papers for your game? 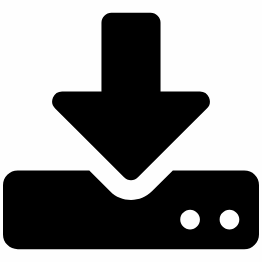 Download and print extras. Download a selection of images of the game to support articles and stories. Original announcement of the launch of the Every Generation Game: Windrush Edition.